1819 - Julia Ward Howe, prominent American abolitionist, social activist, and poet who authored "The Battle Hymn of the Republic." 1867 - Arnold Bennett, English novelist who has an omelette named after him at the Savoy Hotel in London. 1884 - Max Brod, German-speaking Czech and Jewish (later Israeli) author, composer, and journalist who is most famous as friend and biographer of Franz Kafka. 1894 - Louis-Ferdinand Céline, Pen name of French novelist Louis Feridinand August Destouches. 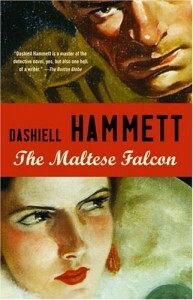 1894 - Dashiell Hammett, American detective fiction novelist, best known for The Maltese Falcon. 1907 - Rachel Carson, American marine biologist, environmentalist, writer, and activist; her book The Silent Spring is credited with starting the global environmental movement. 1912 - John Cheever, Pulitzer and National Book Award-winning American novelist and short-story writer. 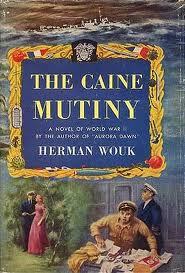 1915 - Herman Wouk, Pulitzer Prize-winning American novelist and nonfiction author whose most popular works include The Caine Mutiny and The Winds of War. 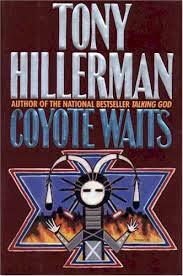 1925 - Tony Hillerman, American author of detective novels; primarily his Navajo Tribal Police mysteries. 1930 - John Barth, American novelist and short story writer, known for the postmodernist and metafictional qualities of his work. 1931 - Ottaplakkal Nambiyadikkal Velu Kurup (known as O.N.V. Kurup or simply O.N.V.) - Malayalam poet and lyricist from Kerala, India, who is considered one of the finest lyrical poets in India. 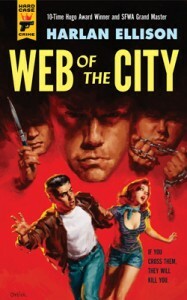 1934 - Harlan Ellison, American author of speculative fiction, novelist, screenwriter, and winner of multiple Hugos, Nebulas and Edgars. 1937 - Andrei Georgiyevich Bitov, Russian novelist and poet. 1940 - Edmund Morris, Pulitzer Prize-winning American writer; biographer of Theodore Roosevelt. 1945 - Anthony Pagden, American author, translator, and professor. 1966 - Heston Blumenthal, English chef and cookbook author. 1984 - Adam Davenport, American short-story writer, film director, screenwriter, and stage actor.